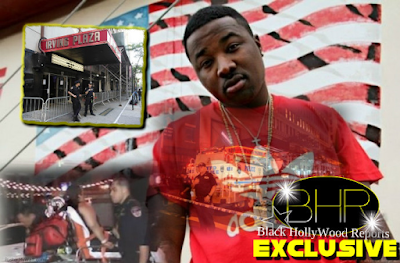 BHR Hollywood Reports............NFL Star take the High Road on this one. Dallas cowboys player files restraining order on ex fiancee. Not only did Dallas Cowboys star Orlando Scandrick request a restraining order against his ex-fiancee Draya Michele -- he got it ... after claiming she terrorized him and even blasted him with pepper spray. In the docs, filed in L.A. County Superior Court, Scandrick claims the abuse began on April 21... when the "Basketball Wives L.A." star went berserk -- not only macing him, but pelting him with candles and knocking pictures off his wall. Later on in the night, Michele allegedly threw his clothes into the bathtub and the pool, ruining a number of items. 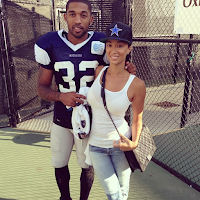 Scandrick claimed in the request for a restraining order that he feared Michele would turn violent again. 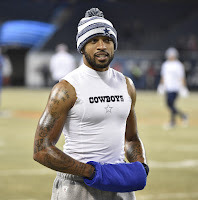 The judge granted the restraining order and Michele must now stay at least 100 yards away from Scandrick and she was also ordered to move out of the house. The former couple are now scheduled to head back to court again in a month.